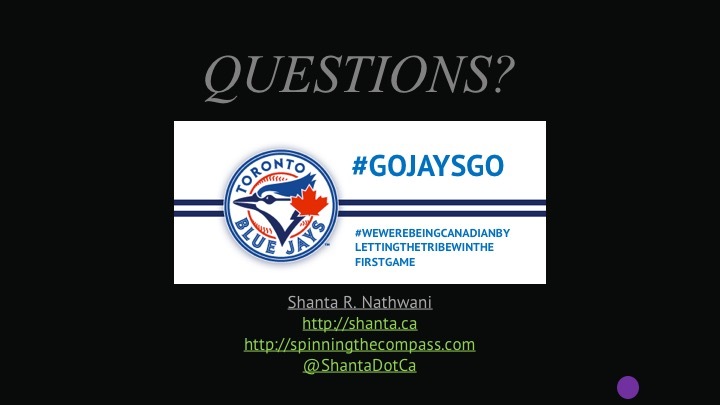 Here are the slides from my “Facet-nating!” talk at WordCamp Toronto this past weekend. Thanks so much for everyone who came out and contributed to the conversation. Looking forward to hearing your feedback!